In 2005, a legend was born on the PlayStation 2 – the legend of Kazuma Kiryu, the Dragon of Dojima, in his video game debut with Yakuza. 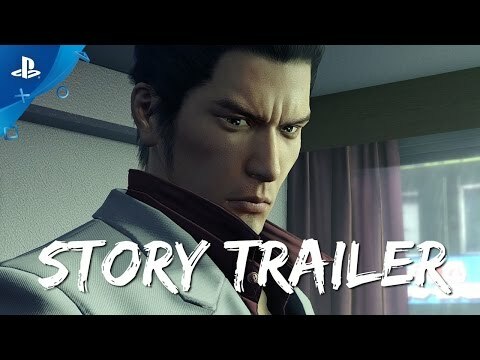 Now, 11 years after that release, a new generation of players will be able to experience the incomparable action and drama of the Yakuza series with the rebuilt-from-scratch HD remake exclusive to PlayStation 4, Yakuza Kiwami. And “rebuilt from scratch” is not just puffery, “kiwami” literally translates to “Extreme” and with good reason: The game is packed with new features and content beyond just a casual up-rez of the original game. Kiwami adds tons of new story depth over the PS2 original, new distractions around the in-game setting of Kamurocho, added side quests, updated mechanics and combat, and much more. Topping it all off, Yakuza Kiwami will be getting both physical and digital editions, and for the first time in the west, will exclusively feature a re-recording of the original Japanese dialogue. Yakuza Kiwami was released on PC 63d ago in the US and the UK.